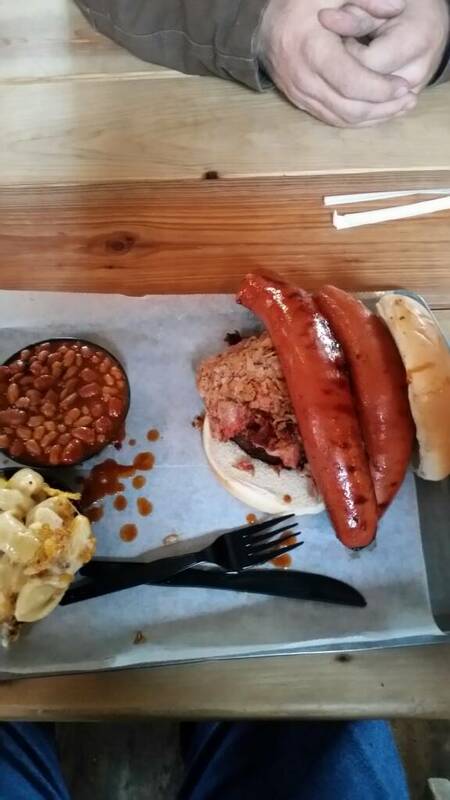 I had the opportunity to go with Goozner to Tulsa to a bbq place named Burn Co.
You definitely smell smoke and the atmosphere is lively. They open at approximately 10:30 but you'll want to be there early. Expect to wait in line, expect a heavy portion, expect to leave full! I got the Frankenstein sandwich. It is a 3 meat, cooks choice, sandwich. Holy mother of Pearl! 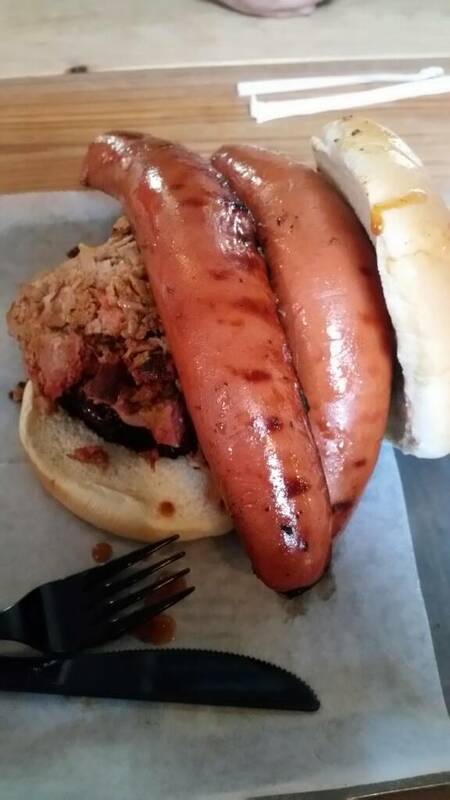 Mine had a large slice of polish sausage stuffed fatty, chopped pork, and a polish link sliced in half on a large roll bun. It came with 2 sides .. whew .. 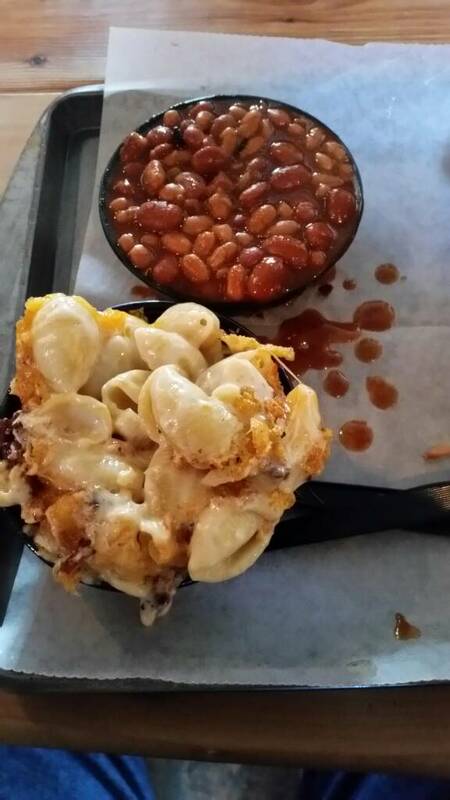 I got the smoked mac n cheese, to die for, and the baked beans. Wow! I couldn't come close to finishing it. My wife got the sliced brisket and no sides but took half home. I gotta say this is one you'll want to experience. If you get there late don't be surprised to see the sold out sign on the door by 2 or 3. You won't regret going here! Looks like some really good eating. Yes, it's a gem of a place here in Tulsa. My favorite spot. They hail from the Hasty Bake charcoal oven company; also a local company. Looks great I'm definitely adding that to my must hit list!! !